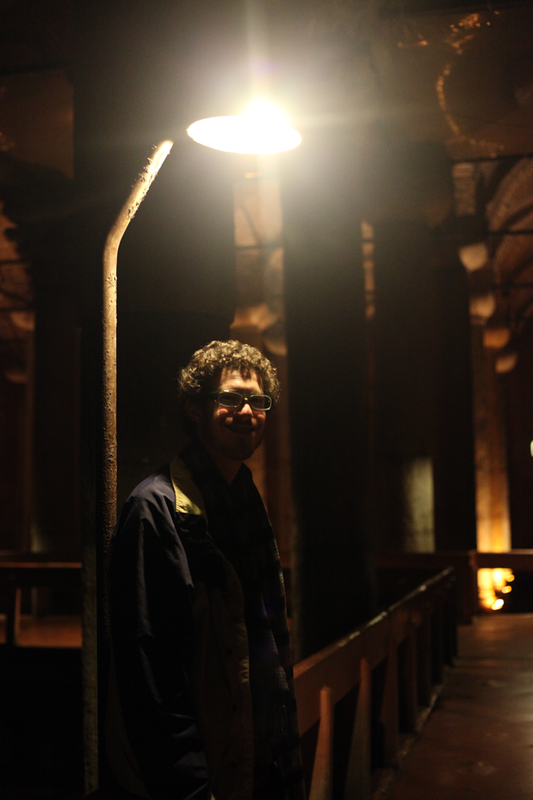 About 500 feet from the Aya Sofya was the entrance to the Basilica Cistern so Jeremy suggested that we go check it out. 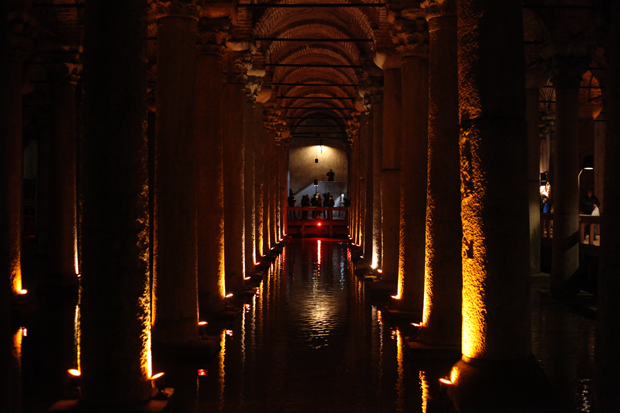 The Basilica Cistern is the largest of hundreds of ancient cisterns beneath Istanbul and it was used by the Great Palace of Constantinople as a water filtration system that caught and stored rainfall. A great basilica used to stand in its place before it was destroyed and rebuilt as a cistern, hence the name it was given. 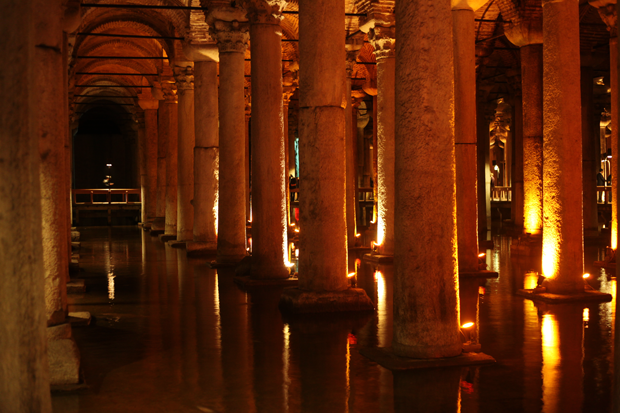 I didn't expect much when I descended the stone steps into the cistern but I was immediately blown away by how stunning it was with the hundreds of marble columns lit softly with orange lights. 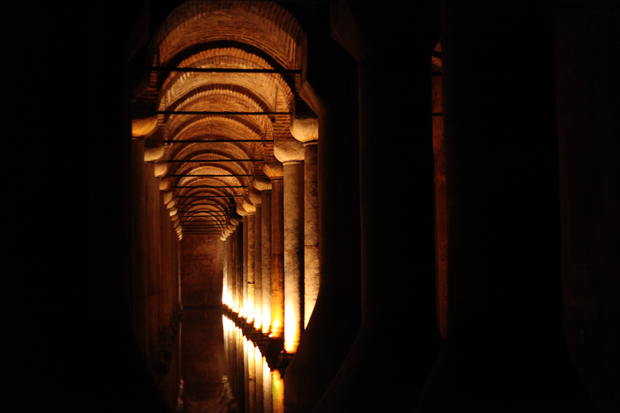 These pictures barely do it justice and it doesn't even capture the enormity of the cistern. It has the capacity to hold over 100,000 tons of water but now there are only a few feet of water lining the bottom, leaving it virtually empty. Apparently they used to have boat tours which has now been replaced with a raised platform weaving between the columns. In the northwest corner of the cistern you can find two columns that use the head of Medusa as their base. My inner hopeless romantic adores the story behind Medusa and Poseidon. 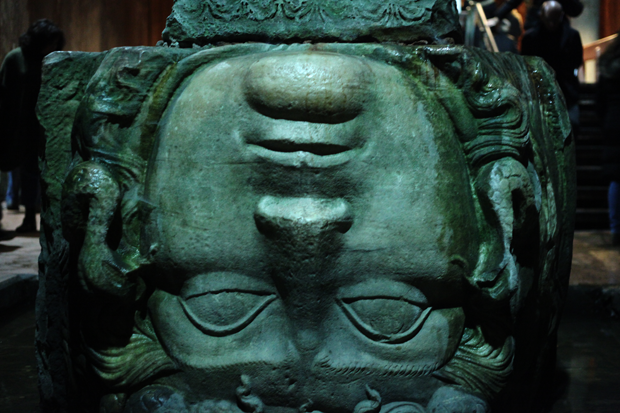 One of Medusa's heads is placed upside down while the second is on its side; to this day it remains a mystery to why they were placed that way. Many believe it was to avert her gaze that would turn others to stone, while others believe it was to reduce the evil forces living in the snakes upon her head. The world may never know, just like the mystery of how many licks it would take to get to the center of a tootsie pop. That Medusa head is just creepy..
Ah, I've always wanted to visit here! It's so gorgeous... and the history behind it is incredible. I adore that first picture, Jen. Amazing photos! 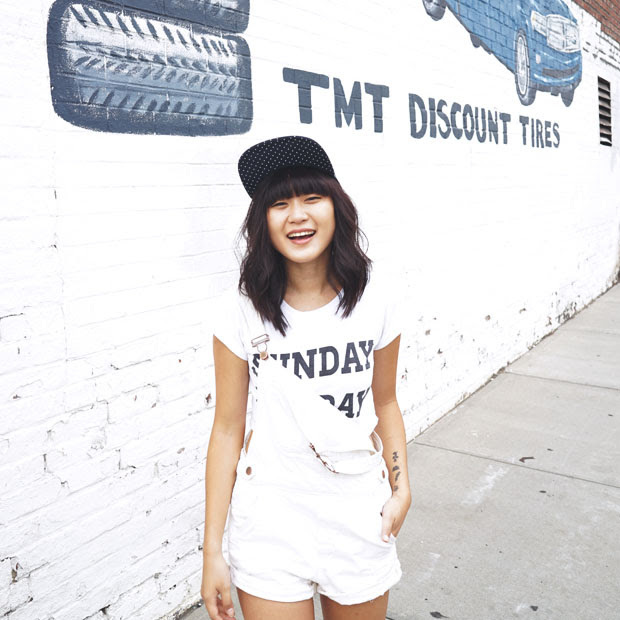 I am so jealous of your adventures! This takes my breath away, just in photos...can't imagine what it must have been like to actually stand there!